Innovation, selection and performance are all strengths of the complete line up of Cub Cadet chore performers. From the ground breaking XC3F46 tiller and the LC3 DP56 lawn trimmer, to the XC1 B40 scarifier and the LC2 BP6 lawn edge cutter, our Cub Cadet chore performers provide you with plenty of power and endurance. 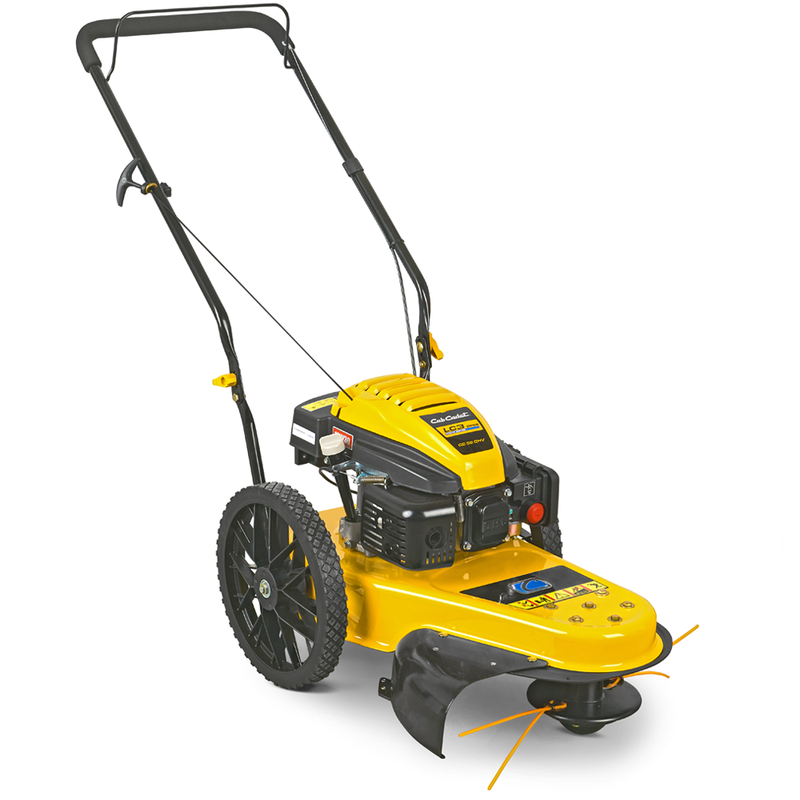 With powerful engines and many useful features they will help you make short work of heavy gardening duties. It‘s always the same story - over time, grass will grow over the lawn edges and paths in any garden. With the new Cub CadetLC2 BP6 lawn edge cutter, you can remove that grass quickly and efficiently. The design allows you to guide the device preciselyalong the lawn edge, neatly clearing paths, flagstones and flowerbeds. And your garden looks perfect again. 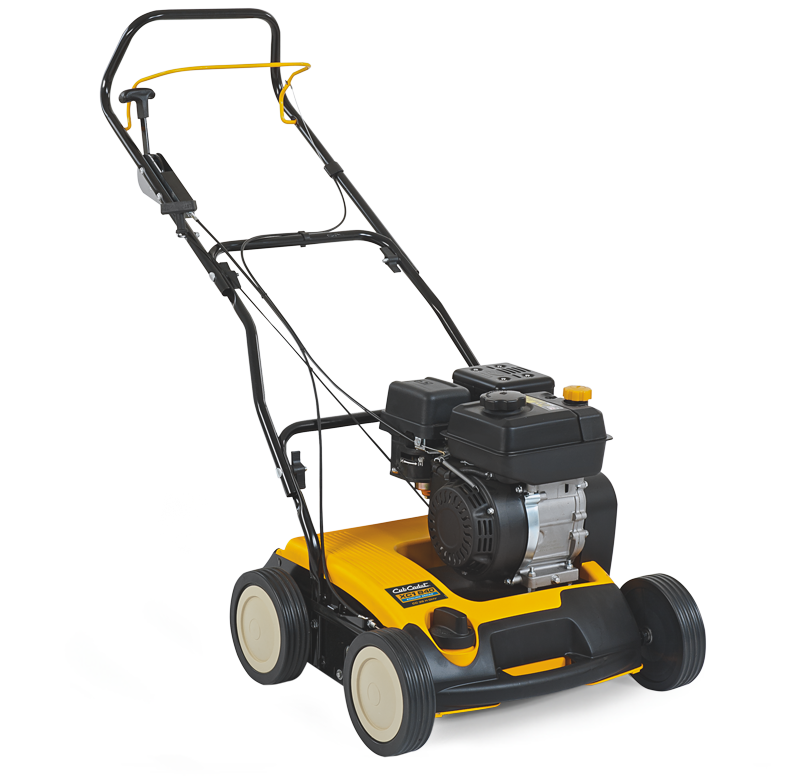 The Cub Cadet LC3 DP56 mobile lawn trimmer is so strong it meets any challenge – however tough the conditions.With the powerful Cub Cadet engine and ultra-large, 56-cm cutting width, trim long grass and weeds at a stroke, just asif mowing short grass. SCARIFYING: THE BEAUTY TREATMENT FOR YOUR LAWN. Scarifying is a key part of optimal lawn care. It helps fight the notorious thatch which forms on every lawn and blocks thesupply of air, water and nutrients to the roots. Done properly, scarifying lets your lawn breathe again. The Cub Cadetscarifier XC1 applies the power you need to remove this thatch and let sunlight, air and water once again reach the soiland roots. The XC1 also features blades and springs. 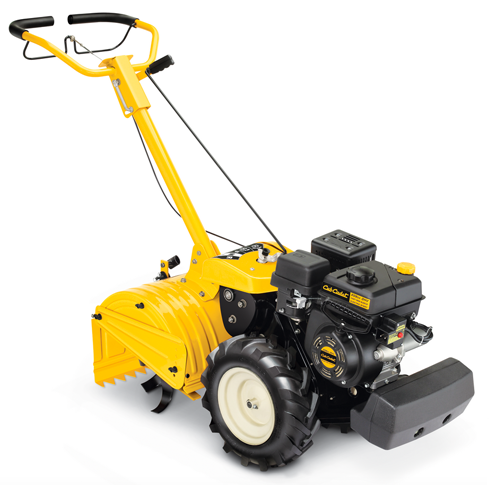 Allowing a combination of two functions in a single machine: aeratingand scarifying. 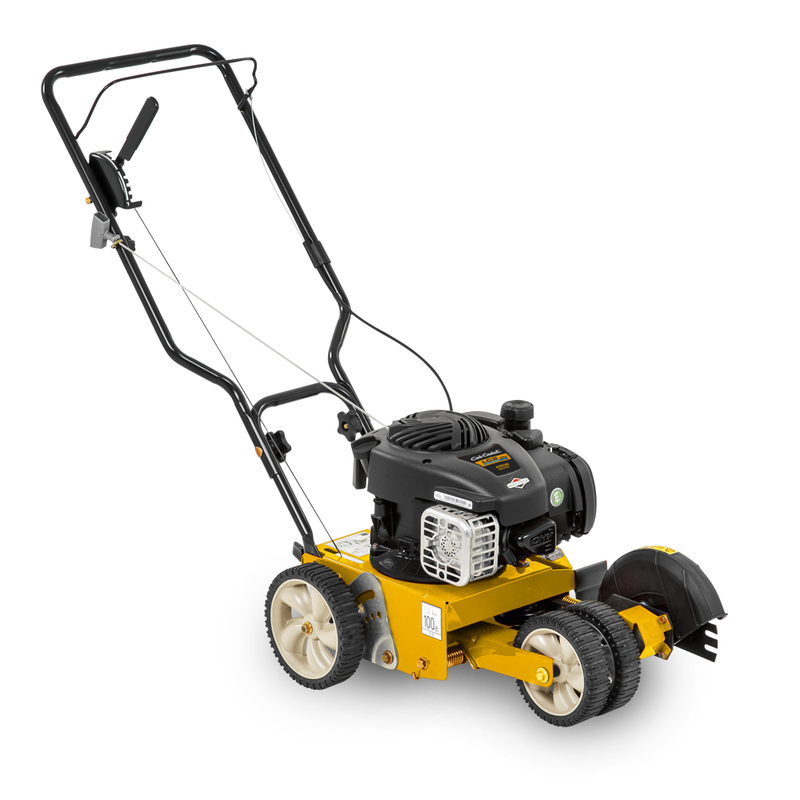 Thanks to the Cub Cadet garden tiller XC3, the strenuous and time-consuming task of digging and loosening the soil byspade is a thing of the past. Powerful and reliable, the tiller tackles any job; breaking up even the hardest of soil and facilitatingseed preparation. It is ideal for areas of up to 1.000 m². Four self-sharpening, heat-treated, high-quality tine setsmade of spring steel ensure excellent work results at a tilling width of 46 cm. The adjustable depth stake improves themachine stability and allows control of the working speed and tilling depth. The tiller has a forward and a reverse gearand a gear with a forward/backward rotation of the chopping blades.